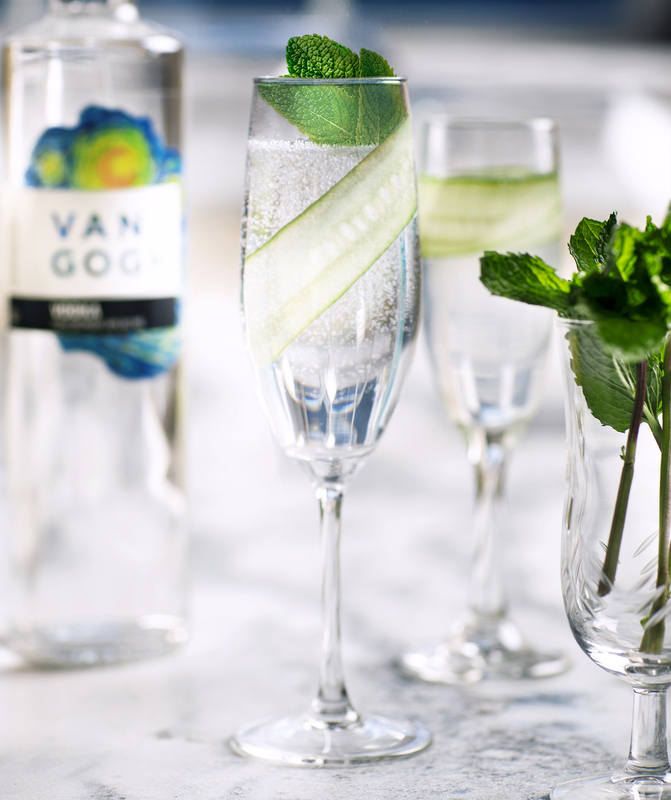 Created with our classic Van Gogh Vodka, the Cucumber Mint Fizz makes a refreshing spring or summer cocktail. Simple to prepare, it can be enjoyed casually or as a quick party cocktail. Muddle cucumber and mint in the sour mix. 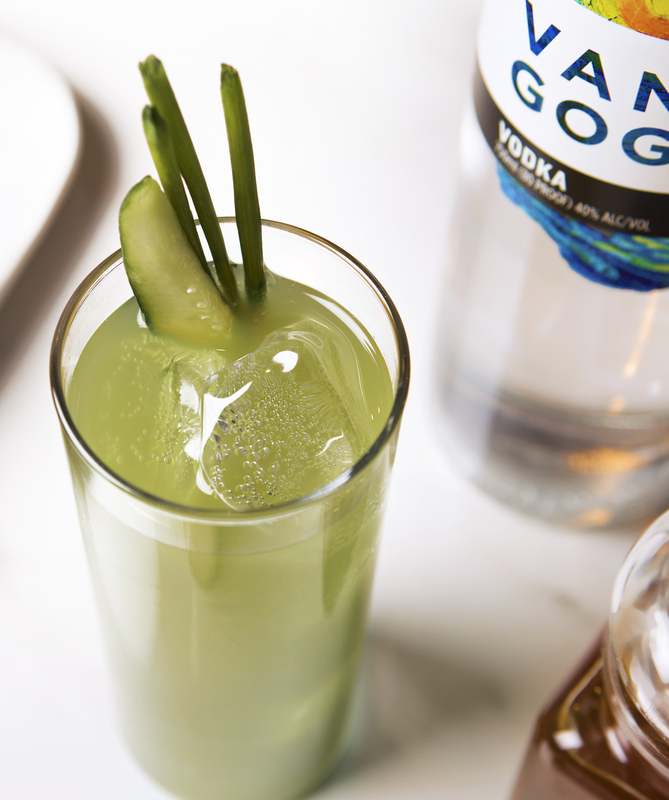 Add Van Gogh Vodka with ice and shake well. 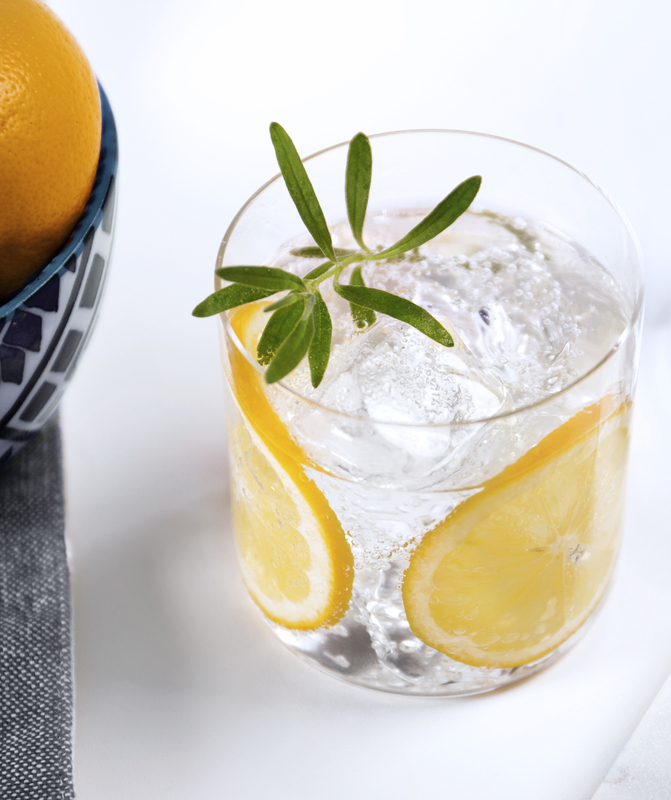 Strain into a chilled martini glass or flute, and top with club soda. Garnish with a long, thin slice of cucumber.